Add Screen Replacement Mastery to your purchase and save 30% on both. 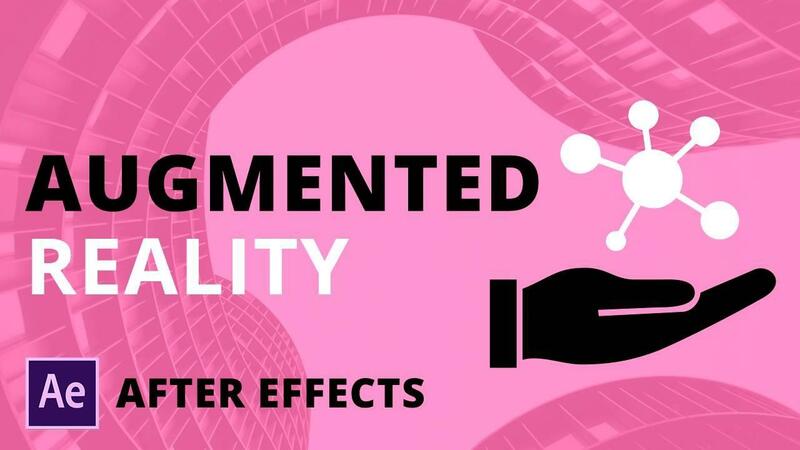 Create stunning Augmented Reality UI animations by combining video footage with your design source files using Adobe After Effects. Learn how to track objects in your footage with planar and 3D trackers, add your graphics to a scene, add your UI design to a device in a shot, use ‘in camera’ depth of field, how to do a quick composite, and color grade your footage using a beautiful ‘split tone’ effect for final presentation.